There are new theories, strategies, methods, and treatments in relation to one’s rehabilitation pertaining to alcohol substance abuse; however, it sometimes takes a long time to determine the actual effects that treatments have on an individual, as related to future healthy sustenance. 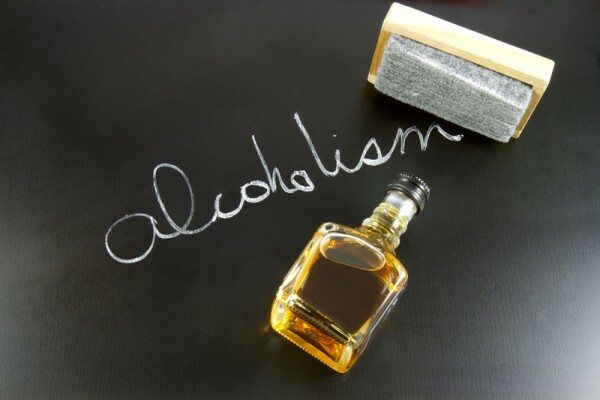 Since alcoholism very often leads to undesirable and harmful actions, it should be diagnosed and treated as soon as the individual is ready to accept responsibility for his/her actions and is dedicated to an agenda containing that of abstinence, regarding alcohol. Although there are new prescription drugs on the market to combat this maintenance, thus decreasing the desire for alcoholic beverages, most individuals, and their physicians prefer the traditional types of treatment. Addiction treatment such as psychotherapy sessions, one on one counseling, residential addiction programs, out-patient programs, and support organizations that give an individual more strength to “live life without alcohol”. Very often, new drugs promote promises that they cannot keep. So, if one is looking for an easy way to combat alcohol addiction, there is none! It is through one’s dedication, determination, and willpower to abstinence that helps to conquer the problem with the assistance of various techniques, both medical and spiritual. All individual has the opportunity to break his/ her addiction habit. There is an enormous impact on an individual who is or has undergone treatment for the abuse of alcohol. This influence, not only affect the individual who is undergoing the treatment but also people who regularly touch his/her personal and/or professional life. It is through treatment coupled with the strong support of family, friends, and medical teams that an alcoholic can make it through this tough ordeal. Recovering alcoholics may experience mood, personality, and health disorders after they undergo treatment for alcohol abuse. These changes must be dealt with, which can create various hurdles for this person. There may also be many problems regarding this individual’s children, who may have grown to resent the alcoholic parent, as a result of past behavior issues. All of these issues must be worked on to gain harmony and peace within the life of the recovering alcoholic. Without solving these problems, a cure will not be possible. One must remember that a combination of many components is required for one to escape from the perils of alcoholism.